What: Join Baltimore County Public Schools at a free outdoor festival to celebrate the upcoming 2017-2018 school year. Come to see our exciting Mobile Innovation Lab. “Get Your Head in the Game” by making a creative paper hat sculpture. Climb up on a working fire engine. Get up close and personal with an antique fire engine – a 1949 Mack Engine. Learn more about supporting student success on the BCPS Parentmobile. See how good you are with hula hoops and jump ropes. Make cool paper rockets. Buy a delicious lunch from Flat Chance, Jimmy’s Famous Seafood, Maui Wowi Hawaiian Smoothies, or Pablo’s Toc O’s food trucks. Find a great book to read on the county library’s Bookmobile. 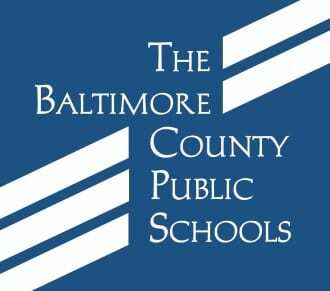 Discover BCPS and community programs and services. Mingle with Doc the Tiger from Towson University. And enjoy the psychedelic funk of special musical guest The Groove Machine – a band comprised of seven Grade 10 students at George Washington Carver Center for Arts and Technology. This event is sponsored by The Education Foundation of Baltimore County Public Schools. Backpacks filled with school supplies, donated by Patient First, will be awarded as door prizes every 15 minutes. When: Saturday, Aug. 26, from 11 a.m. – 1 p.m.